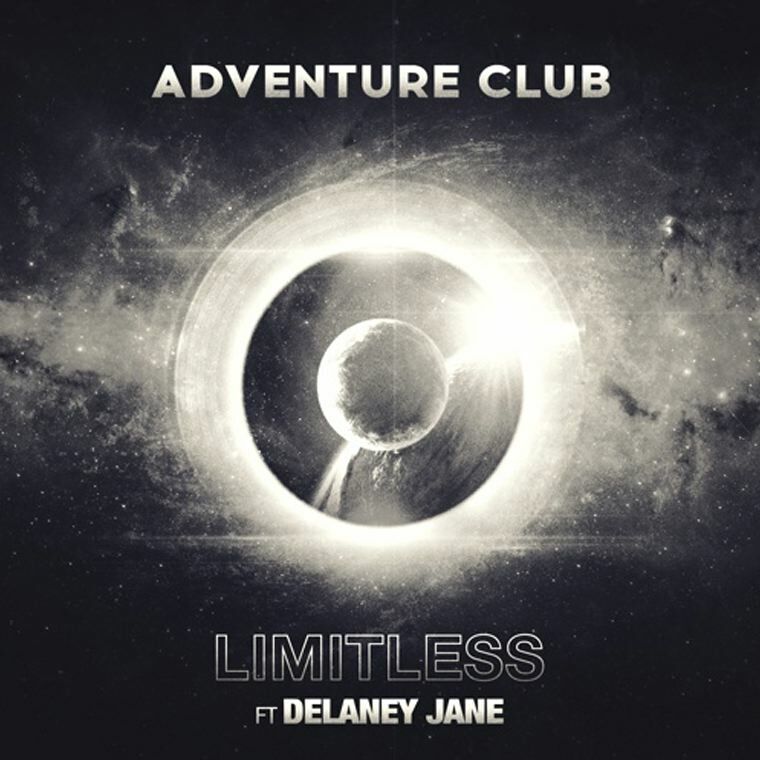 It’s been nearly a year since Adventure Club last released an original song, but here they are finally with a smasher of a tune that’s got their distinct sound and style everywhere throughout. Delaney Jane’s vocals are divine and compliment the growling bass and soaring synths to perfection. It’ll most likely be quite a while before we hear another song from Adventure Club, so don’t miss out on this free download!